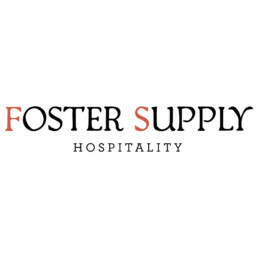 Along with these local makers, purveyors of fine foods and beverages will be on site to create delicious, local farm-to-table cuisine, and serve wine, beer and cider from a funky vintage trailer! Local musicians will create a lively and festive atmosphere with great vibes! In celebration of unique makers throughout the western parts of Upstate New York, we’ve curated an assortment of artisans from local studios and workshops in order to showcase and sell their goods. Join the movement! If you’re a maker, please fill out and submit your online application. Check back soon as we update our makers list for 2019. 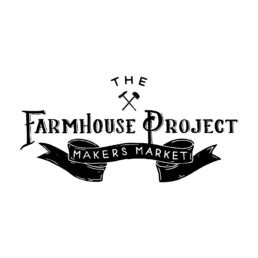 Thank you for your interest in The Farmhouse Project Makers Market! The event is a curated, open-air market to bring together local makers, designers, and creative entrepreneurs, giving you a platform to showcase and sell your goods in a modern atmosphere. The concept of our event is to celebrate the wonderful artisans throughout our region. If you are a maker, please follow the link below to begin the application process. If you’re a maker and would like to apply for a space, please follow our application process. For all other inquiries including sponsorship, collaborations, marketing and media, please drop us a note to the email below. We’re excited to team up with Sims and Kirsten Foster and their incredible lineup of beautifully restored properties. 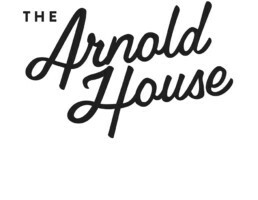 Chefs from The Arnold House will provide an amazing and simple farm-fresh BBQ menu for the Makers Market this Labor Day weekend. If you’re visiting the Makers Market from out of town or just looking for an excuse to stay and explore for the long weekend, check out some of our local hotels, luxury rental homes and modern B&B’s. 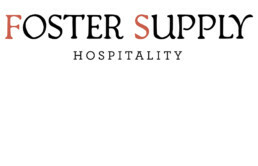 Soulful and rurally independent hotels, inns and restaurants in the Catskills.